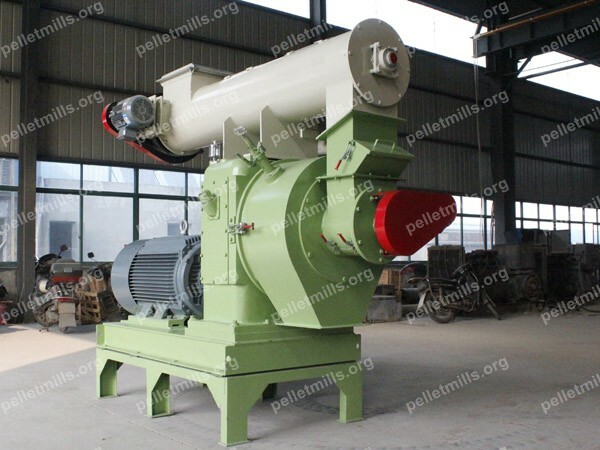 Ring die pellet mill belongs to large scale industrial pellet mill. It can be used to press a variety of biomass. Its capacity can reach 2ton/hour per set. 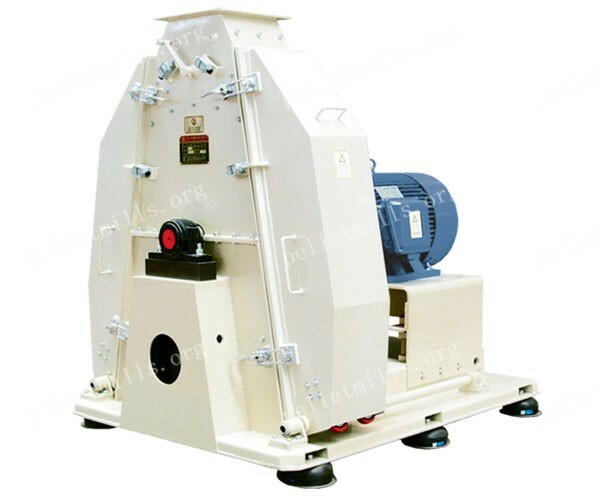 In wood pellets production industries, often one or more sets of ring die pellet mills are integrated with auxiliary equipments to form a complete pellet mill plant. 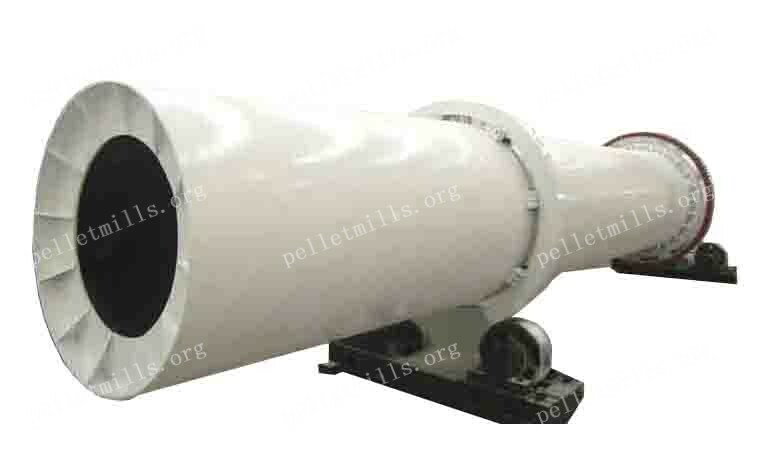 The ring die pellet mill adopts aerodynamics technology & the current round principle, which is used to reduce the temperature in pelletizing chamber to around 90°C. Then it can increase the lifetime of the ring die and other parts. 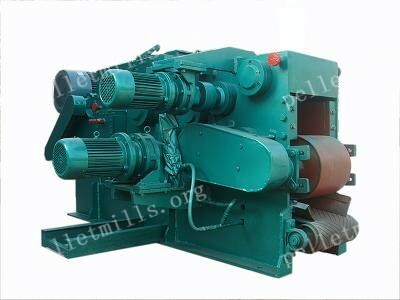 It is pellet mill with gear driven structure, which the gears are treated by hardness quenching and processed by a milling machine, thus maintaining high concentricity with the shaft. All these guarantee high performance and improve capacity over belt driven models. 1. 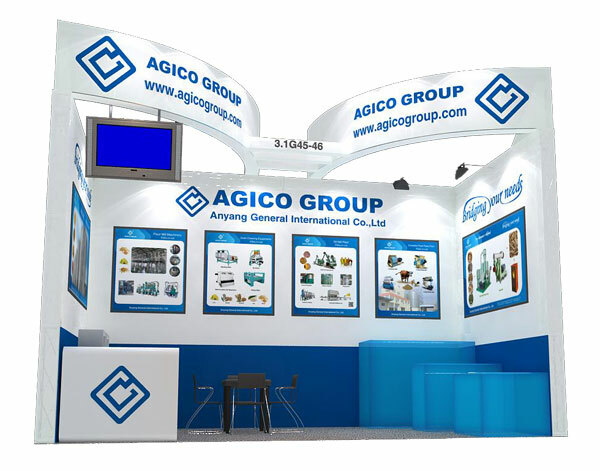 It has high efficiency, lower power consumption and stable operation. 2. It adopts imported bearings (NSK) & seals to get better transmission performance and less noise. 3. 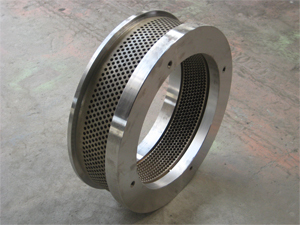 Stainless steel ring die resists corrosion and can be used for longer time. 4. 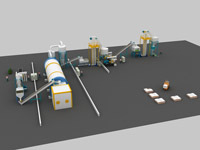 Multi-positioning feeder enables easier installation and alignment to bins. 5. Stand-alone oil lubrication system is more effective in maintaining lubrication and keeping the bearings from premature wear. For raw materials that are larger than 200mm diameter like wood, logs, square blocks, wood chipper and crusher is a must, since it can chip them into smaller 10-30mm size pieces, which is suitable for further processing. Its main part cutting disc rotates in high speed. 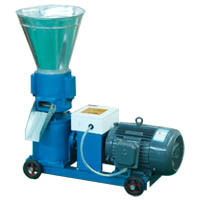 Hammer mill is used for further processing wood chips or direct processing of small size raw materials like straw or stalk, etc. 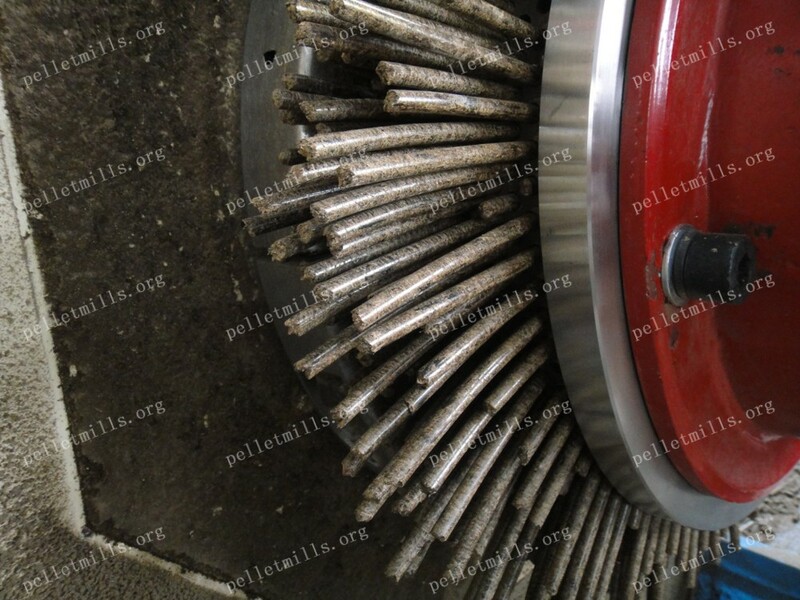 The hammer blades rotate in high speed to crush the raw material whose size is less than 50mm into 3-5mm diameter for later pelletizing. Some raw materials that contain too much moisture are not suitable for direct pelletization, as a result, they need to be dried by the drum dryer first. The drum dryer consists of feeding system, main body, ducting system and collector system. It should be heated by a stove to get high temperature. When the raw material enters the drum dryer, the heat generated by the stove is transmitted to air, and then heat exchange happens between material and hot air. 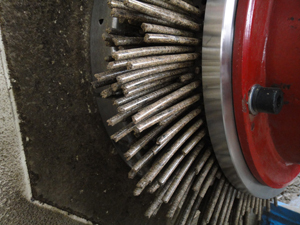 The material rolls in the drum by the effect of rolling hot air. Then dried material is released. 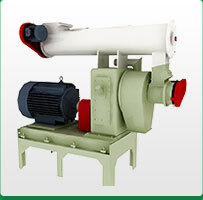 All the features contribute to the excellent performance of our Ring Die Pellet Mill. 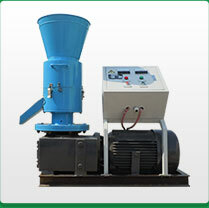 We are sure that you will get great cost-effectiveness by using our ring die pellet mills.